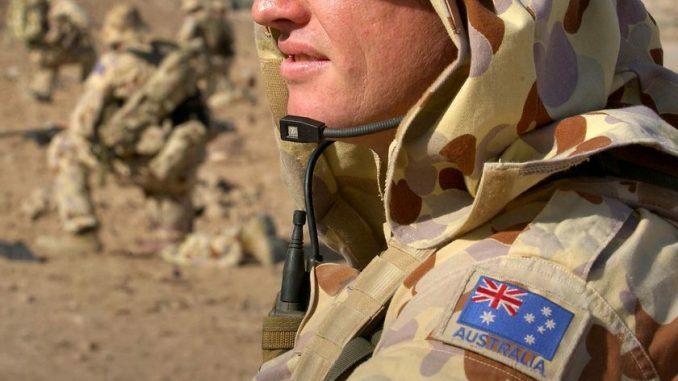 After the death of several soldiers at a training mission in Kabul, Defence Minister Stephen Smith has announced the names of the three on Monday – Corporal Ashley Birt, 22, Lance Corporal Luke Gavin, 27, and Captain Bryce Duffy, 26 – all were based in Queensland. Mr Smith said: “This is of course a tragedy for our nation, a tragedy for those three families and a terrible reminder to the other 29 families who have seen their sons, husbands, brothers killed during our time in Afghanistan. The tragic incident is reported as a suicide bomb attack during a weekly parade at Shah Wali Kot, in Kandahar Province. Two of the Australian soldiers died on spot while another was wounded later. In the wake of the incident, Afghan National Army soldiers operating with Australian soldiers were immediately disarmed.